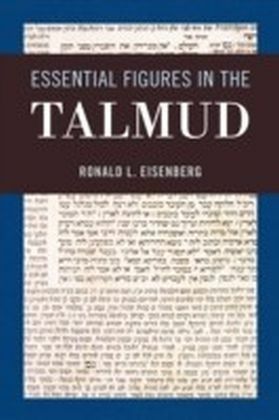 The Talmud has been a source of study and debate for well over a millennia. 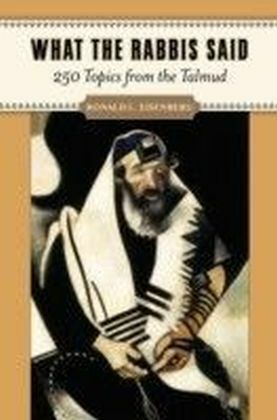 What the Rabbis Said: 250 Topics from the Talmud brings that discussion out of the yeshiva to describe and clarify the views of the talmudic rabbis for modern readers. 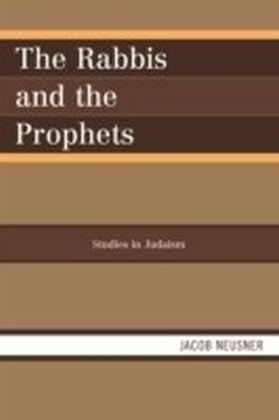 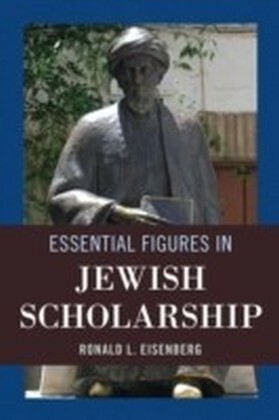 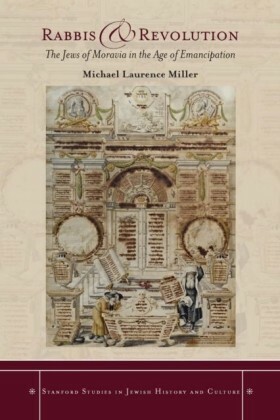 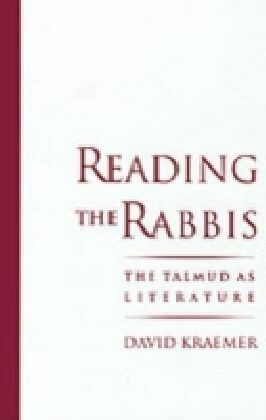 Much more than a compilation of isolated rabbinic quotations, the book intersperses talmudic statements within the narrative to provide a thoroughly engaging examination of the rabbinic point of view.Exploring the development of traditional Jewish thought during its formative period, the book summarizes the major rabbinic comments from the vast expanse of the Talmud and midrashic literature, demonstrating, among other things, that the rabbis often took divergent positions on a given issue rather than agreeing on a single ",party line. 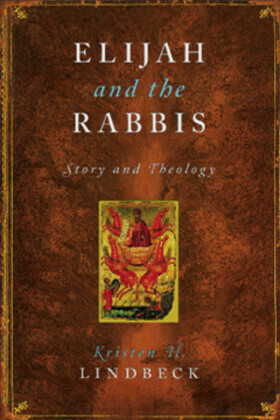 ", As it delves into such broad topics as God, the Torah, mitzvot, law and punishment, synagogue and prayer, and life-cycle events, What the Rabbis Said will help readers understand and appreciate the views of those who developed the rabbinic Judaism that persists to the present day.